Manoranjan music channel is a Hindi Music channel. but now it has been changed to Manoranjan Movies, a 24x7 hindi Movie Channel. You can enjoy evergreen bollywood movies on this TV channel. This channel also won 20th Doordarshan e-auction and now it is available on DD Freedish platform. . 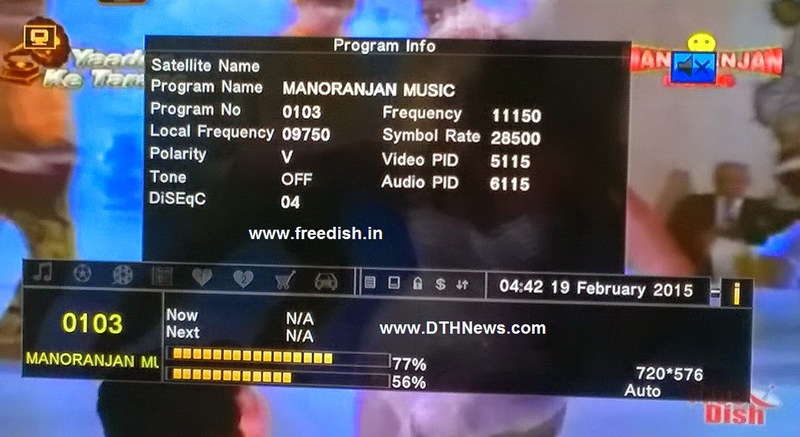 Although Manoranjan network launched all three channels on DD free dish which included Manoranjan TV, Khushboo TV and now Manoranjan movies Channels. You can add Manoranjan Movies by searching given below Transponder. 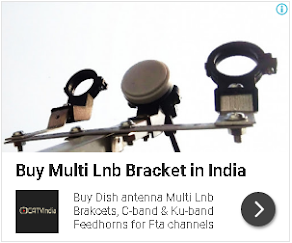 For more updates of DD Freedish or DD Direct Plus Direct to home Service keep visit this Blog. pls add SVBC telugu channel.